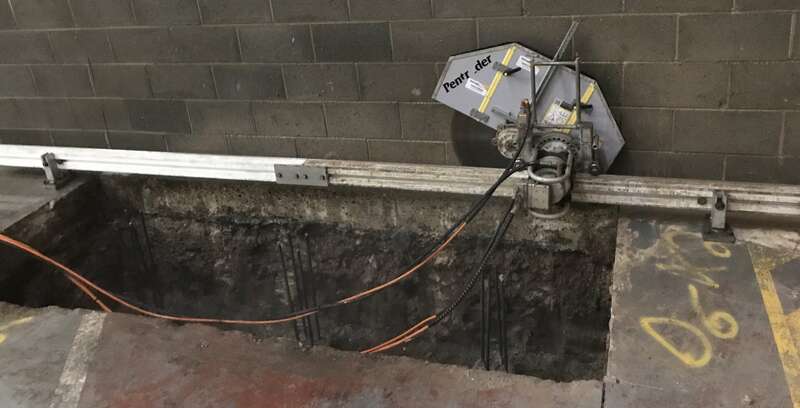 Diamond drilling is perfect for creating pile holes, material sampling, re-bar dowel connections and through penetrations. 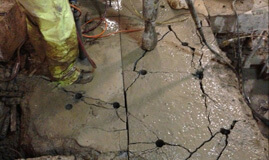 Stitch Drilling is an effective method to form a large hole under closely controlled conditions. We have more than three decades of experience in serving our customers in London and Kent with top-quality floor sawing services. Track saws are quite useful when you need to demolish a particular area of the structure. 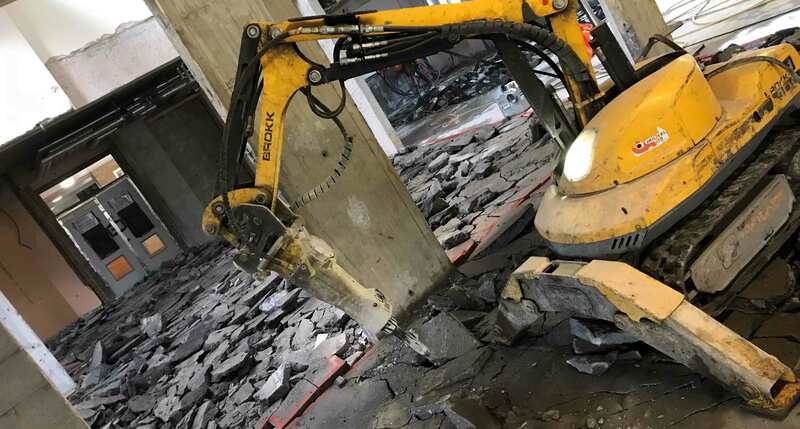 Brokk demolition machines are immensely powerful and able to deal with difficult site situations or awkward or restricted areas. Deep Sawing is an integral part of diamond sawing wherein high-end diamond blades and saws are used for the removal of concrete from a structure. We specialise in accurate diamond cutting services for diverse applications. 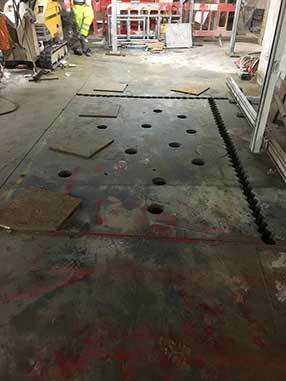 Concrete Diamond Drilling is one of the most effective and fastest methods of core drilling where operators use top-notch diamond drill bits to create holes and openings with meticulous details. We are a leading company in the field of hydraulic bursting and controlled demolition services. We have over 35 years of experience in offering hydraulic bursting and crunching services in London, Kent and rest parts of the country. Since 1981 CA Drillers has been providing diamond drilling and diamond sawing services for the construction industry. 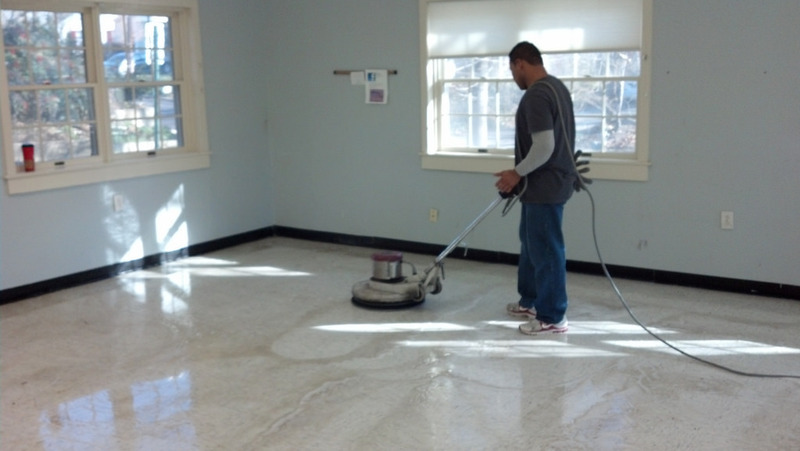 Experienced professionals who are all fully trained & certified in the diamond drilling, cutting & sawing professions. 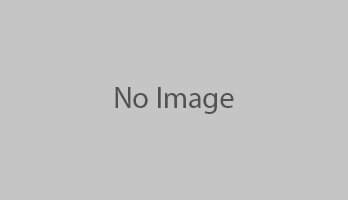 We pride ourselves on our personal relationships & good rapport with our clients & we are big enough to handle any job you need throughout London, Kent, the South East & Nationwide. CA Drillers Ltd is an established diamond drilling, cutting & sawing contractor who also provide a variety of other services for the construction industry. 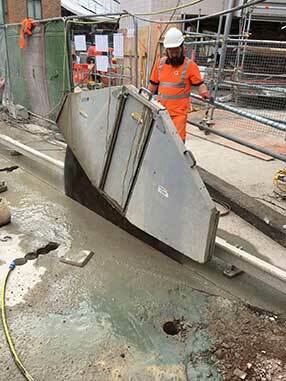 From floor, track & wire sawing to Brokk demolition, telecom services & much more. Our commitment to value & our quality of work is second to none so we know you will find no more competitive contractor than CA Drillers Ltd.
As a family owned diamond drilling, cutting & sawing company who provide fully trained operatives for construction companies across London, Kent, the south-east and nationwide, we ensure that we stay on the cutting edge of our business, using the latest technology to provide a flawless impeccable service.